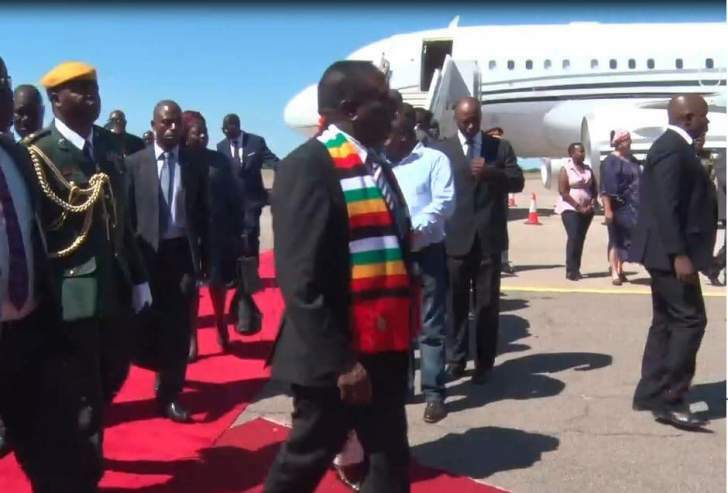 President Emmerson Mnangagwa has arrived at Joshua Nkomo International Airport in Bulawayo ahead of an Indaba with the civic society. The meeting will be held at the Bulawayo state House. Sources say the meeting is part of Mnangagwa's commitment to a National Dialogue. In the past months, Mnangagwa has been meeting Presidents of Political parties to find a way forward in resolving the national question. 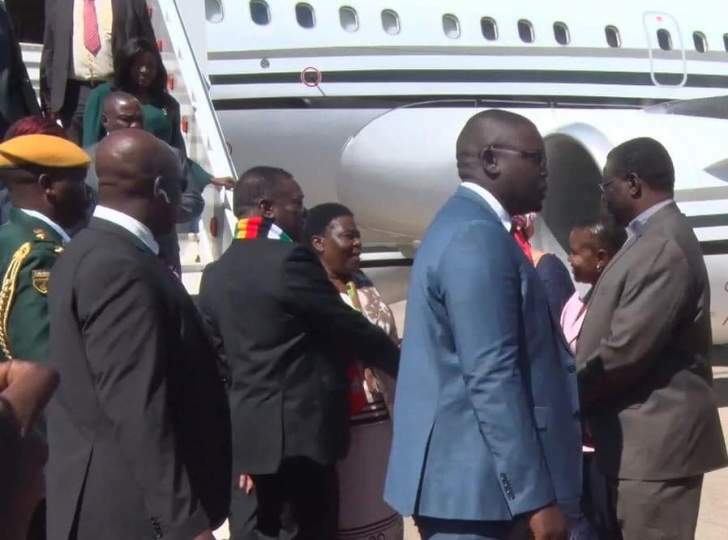 Mnangagwa was met at the airport by Provincial Minister Judith Ncube, Service Chiefs and Senior government officials.